Tarun Gupta September 13th, 2016 Search Engine Optimization 1 comment. Google has delisted over 1.75 billion websites from its search for Google copyright violations. 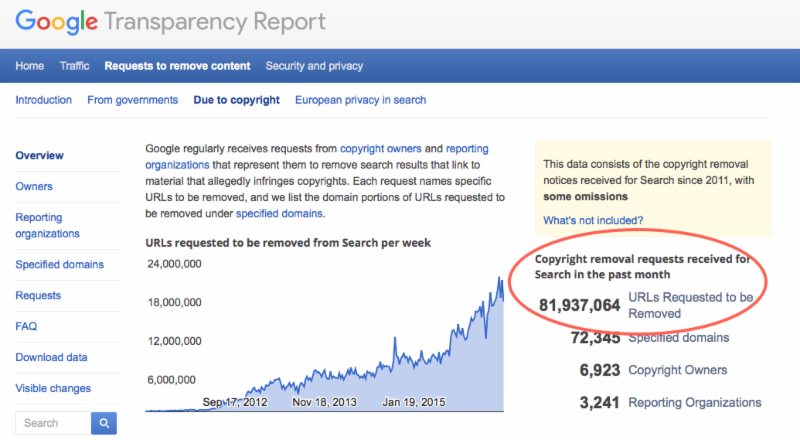 You can however confirm the exact number by the counter on the copyright section of Google’s transparency report. If go by the stats, Google reported an increase of 53% in the numbers of copyright takedown requests. The company also confirmed that only 39 million takedown requests were rejected as the owners couldn't submit sustainable proof against the violators. The report also shows the amount of takedown requests Google has received over time. In addition, you can also track pending URLs, invalid URLs, duplicated URLs, and more in the report. It seems, Google is serious at responding and executing the requests, as there are zero pending requests at the queue. 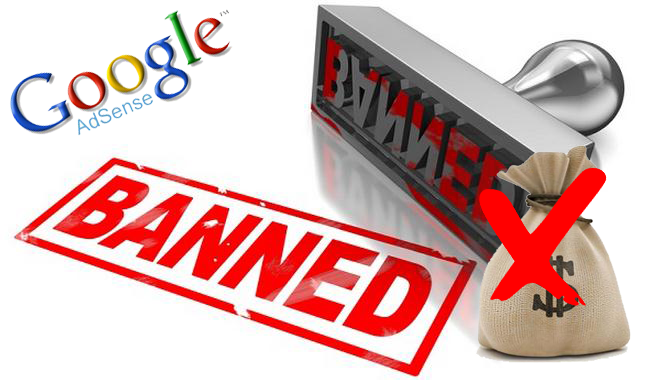 If you find a website violating copyright regulations,or spot Google copyright violations anywhere around the web, you can mark a takedown request to the Google. Please note, Google can't take cognizance by itself, it's owner who should notify the search engine about the infringement. Once Google receives the request, a team starts the review process. After review, if Google finds the copyright takedown request complete and accurate, the URL offending the copyright law is removed from search results. 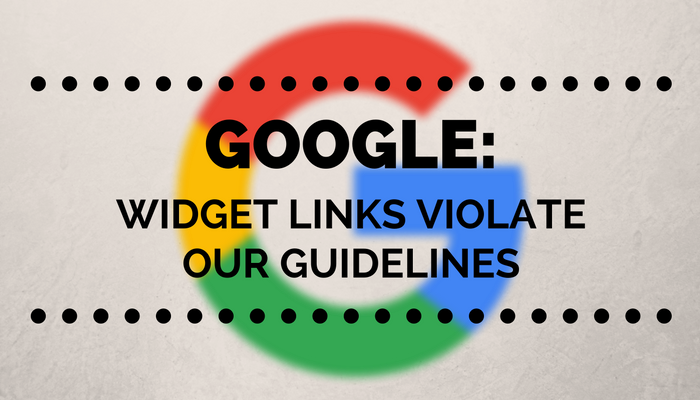 Google notifies the owner of the website about the removal through Search Console. The owner of the removed website,however, has rights to challenge the decision with a counter notification. 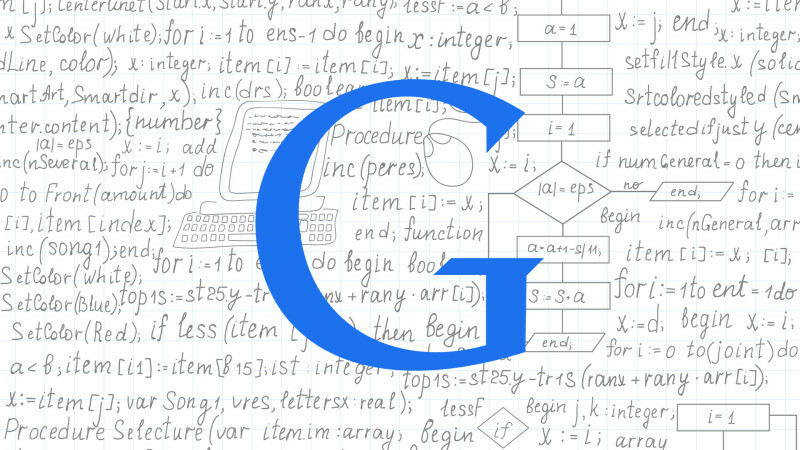 When Google receives one, it once again reviews the website to consider whether or not the content should be allowed again in search results.Notably, at the time of this writing, over 20 million requests have been submitted to Google, resulting the removal of 1.75 billion URLs from 888 thousand domains. It's easy to keep your website safe. Do not copy or infringe content from other sources. Rather, higher an experienced content writing service to get value added content for your website. It's not that tough to have a great reputation in front of Google. How To Takeup Domain Copyright Issues ? Google take strict action about copyright issues. Thanks for sharing good information.